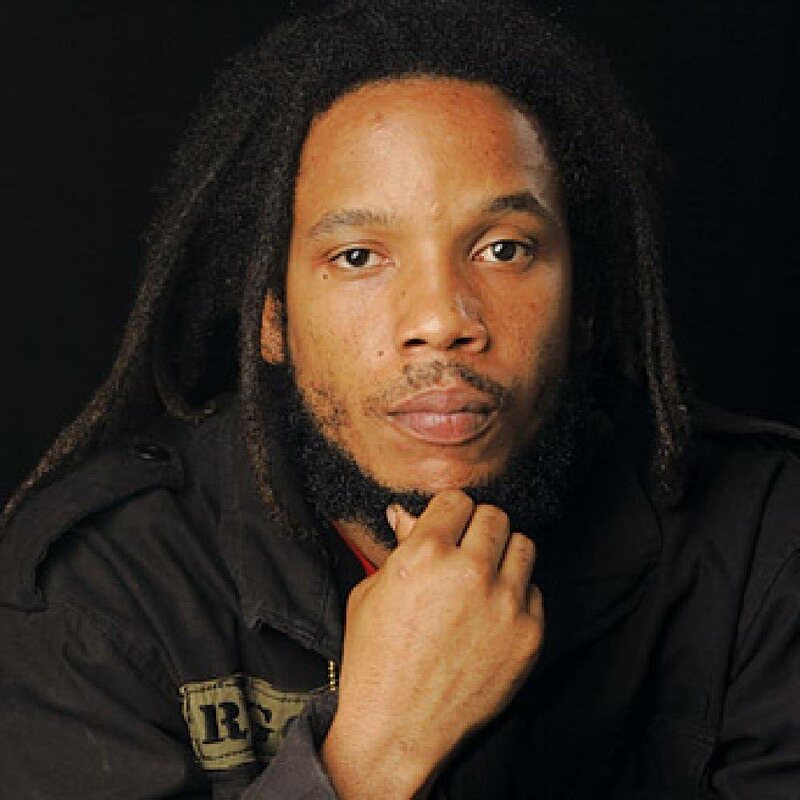 Stephen Marley is the headline act of Hennessy Artistry. STEPHEN MARLEY, son of legendary reggae artiste, Bob Marley, will headline this year’s Hennessy Artistry - Reggae on the Bay concert, when it goes back to 02 Park in Chaguaramas on July 29 from 4 pm announced Kafele Crichton, Cognac brand manager, Hennessy. 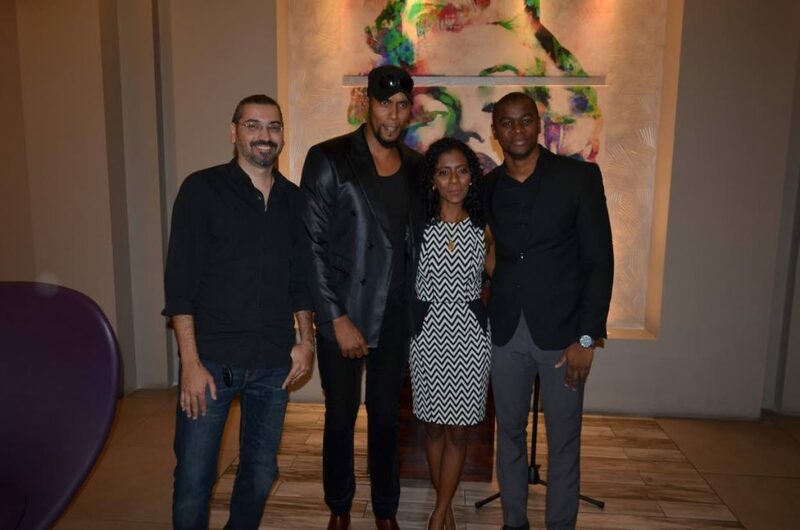 At yesterday’s launch of Hennessy Artistry are Justin Gosine, CEO of LimeTT from left, Ataklan (Mark Antonio Jiminez), Ayanna Cezanne, Reggae on the Bay Events and Kafele Crichton, Cognac brand manager, Hennessy. The announcement was made at yesterday’s media launch held at Gemstone Cinemas, Imax, where it was revealed that another internationally acclaimed reggae artiste Shabba Ranks has been named the second headline act, with the rest of the cast comprising modern rapso artiste Ataklan (Mark Antonio Jiminez), artiste Pternsky (Ronny Boyce), local reggae acts Jimmy October (L’shun Emmanuel ), Jay Nahge (Jeremy Labodie) and the writer, Jamaican dancehall reggae deejay and sound system selector Tony Matterhorn, as well as local DJs Dawg E Slaughter, Jus Jase and more. Winner of eight Grammy Awards, Marley won the first of them at just 17 years old. He won Grammy Awards three times as a solo artist, twice as a producer of younger brother Damian Marley’s Halfway Tree and Welcome to Jamrock albums, and a further three times as a member of Ziggy Marley & The Melody Makers. 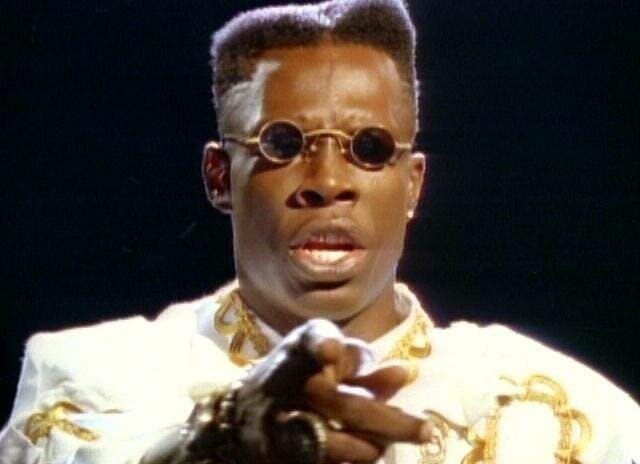 Shabba Ranks is a two-time Grammy Award winner, and has one of the largest catalogues in dancehall/reggae. He is still one of the highest paid dancehall reggae artistes in the world today, and on the day he will be performing with his full band Ruff Cut. Ataklan, also a musician, producer, and a fiercely independent singer/songwriter, has given fans over the years hits such as Flood on the Main Road, I Am Me, Flambo, Naked Walk, Shadow in de Dark, Bim Bim (ft Andre Tanker), Smile (ft Terri Lyons), Soca Girl, Caribbean Swagga, My God Doh Sleep (ft Ras Shorty I), Poor Man Dream (ft The Mighty Shadow), Renegade Soca, a collaboration with Bunji Garlin among a whole lot more. He was present at the launch and he is expected to engage fans as he usually does at the concert. Crichton said the concert will be scaled down just a little this year so that people can have that intimacy and luxury experience. “Apart from the patron experience, the real concept of Artistry is really to highlight and have that blend of multiculturalism through music that takes place within all cultures and all countries across the globe. Hennessy is taking the opportunity to showcase and highlight talent. Not just the international talent but to support the local talent as well,” said Crichton. The one thing promoters and sponsors all agree on about Hennessy Artistry this year is class. The headliners all have multiple Grammy Awards and they are seldom seen on an annual basis in TT. In fact, Marley and Shabba have never performed in Trinidad on the same bill. The promoters said the diversity of the TT stars all come at the highest level with regards to performing at international standards and Hennessy Artistry has always featured the cream of the crop when it comes to local talent. Justin Gosine, social media partner and CEO of LimeTT also launched the All Access Winners Competition. To enter, buy a VIP ticket, enter online by posting a video with ticket in hand to the LimeTT Facebook page or Instagram and say why you should be the winner. The person who receives the most likes will win four all access passes and the weekend at the Chaquacabana Resort. That competition runs from June 29 to July 20. The winner will be announced on July 22. Reply to "Marley headlines Hennessy Artistry"